US-based Apple is all set to unveil the latest versions of its iPhone on 12 September, in addition to rolling out updates to the Apple Watch, Apple TV, and iOS. The event is scheduled to be held at Steve Jobs Theater in the newly-opened Apple Park campus, reports the Verge. 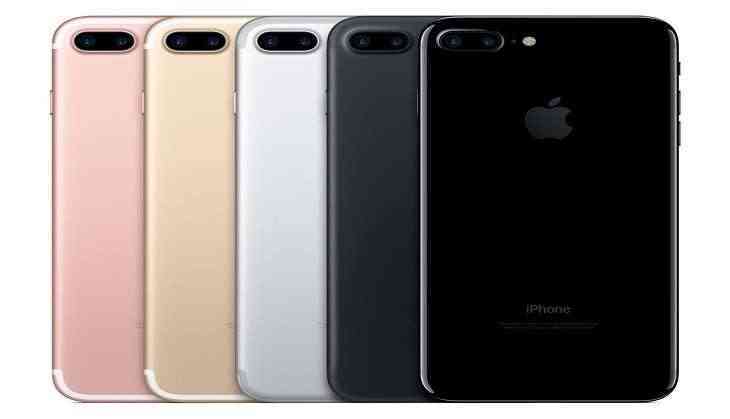 The iPhone aggregator will reportedly unveil three devices, namely, a next-generation iPhone 8 with an edge-to-edge OLED display and a new 3D face scanning camera, and updated versions of the iPhone 7 and 7 plus, with wireless charging. The firm will also reportedly unveil an updated version of the Apple Watch, along with the latest version of iOS. Further, attendees may also get a sneak peek of the 4K Apple TV, reports of which have been surfacing time and again since February this year. It is said that implementing the HDR and 4K content will prove to be beneficial for the company, rather than a simpler resolution, since popular online movie and television platforms like Netflix and Amazon support the two high-definition formats. Last month, iTunes started listing movies as supporting 4K and HDR in users' purchase histories, thus providing more thrust to the speculations of the 4K Apple TV.